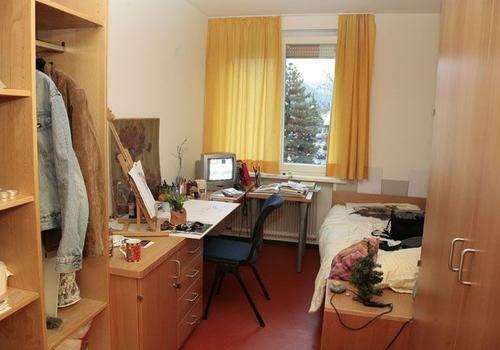 Are you looking for an affordable single room in Dornbirn? Kolping House is here for you! Located in the center of the city, we offer modern and cozy rooms at reasonable prices. Our single rooms include a washing table, telephone, and connection options for TV and Wi-Fi. You will have access to modern and clean communal showers and toilets in the hall. Choose between eating at our restaurant or cooking your own meals in the shared kitchen on each floor. Find more information about our meal offers as well as possible extras and additional services on our prices page. Enjoy the relaxing atmosphere of Kolping House! Our house is located close to the center of Dornbirn, yet in a quiet location with peaceful and relaxing surroundings. 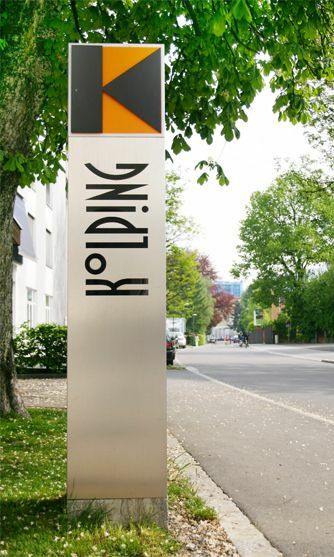 Kolping House offers a wide range of options for workers, students, or travellers seeking affordable housing in a nice and welcoming atmosphere. Do you have questions concerning our affordable single rooms, the different room and meal options or want to send us a housing request? 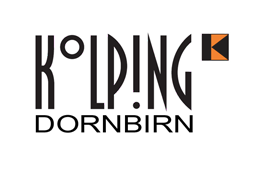 Browse our website for further information on Kolping House Dornbirn, call us, or send us an e-mail. We are happy to help you!